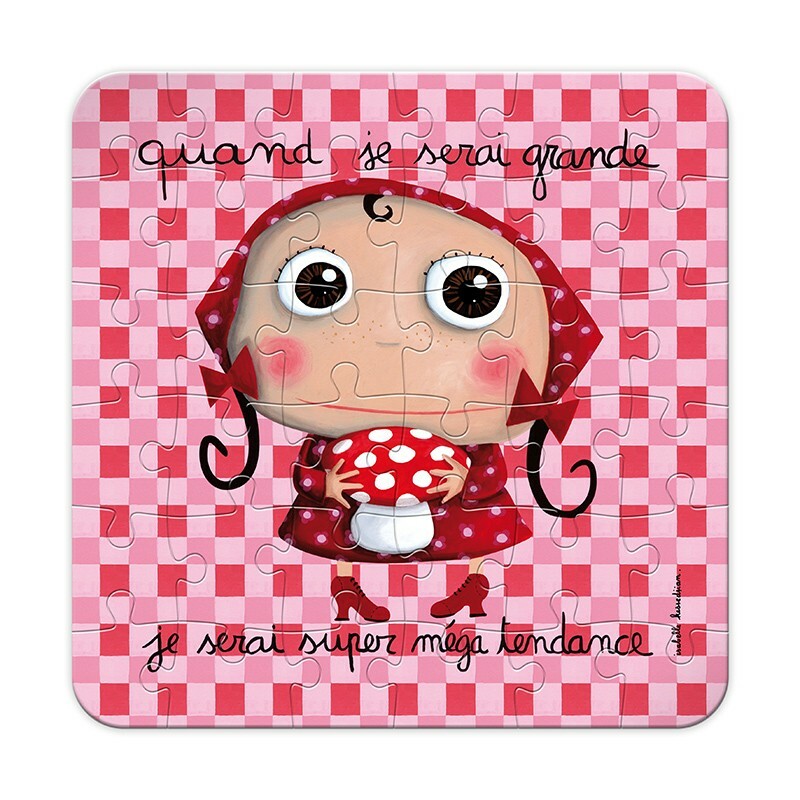 Puzzle "Quand je serai grande je serai super méga tendance"
36 pieces puzzle - Glossy and printed cardboard. 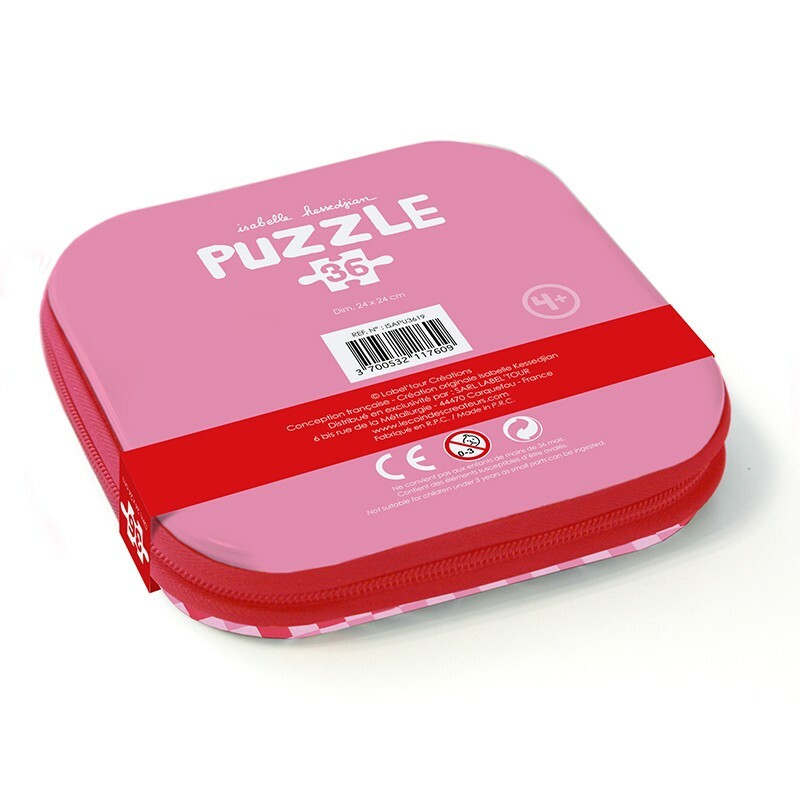 Provided with a zipped metal box which make it easy to carry the puzzles or any other items around. 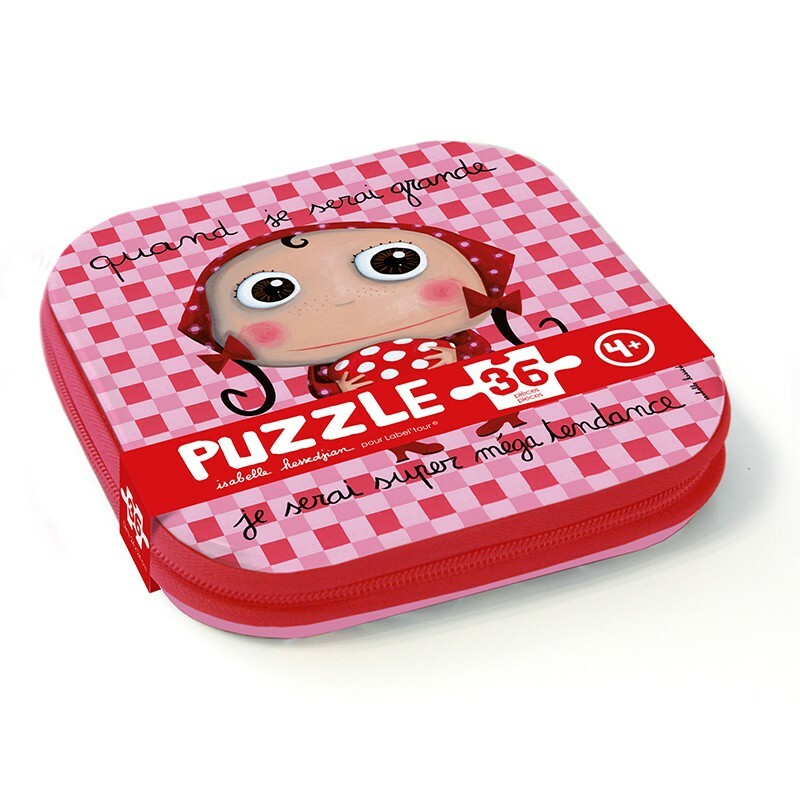 3 years & up Dimensions : 9.68" x 9.68" Fille : Super-méga tendance, Danseuse Garçon : Chevalier, Super Created by Isabelle Kessedjian for Label'tour.